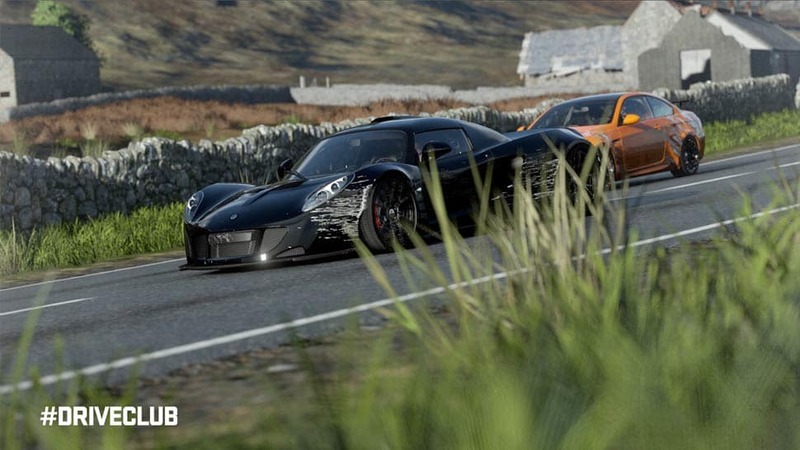 Team up with your friends in DriveClub and experience a truly next generation racing experience! 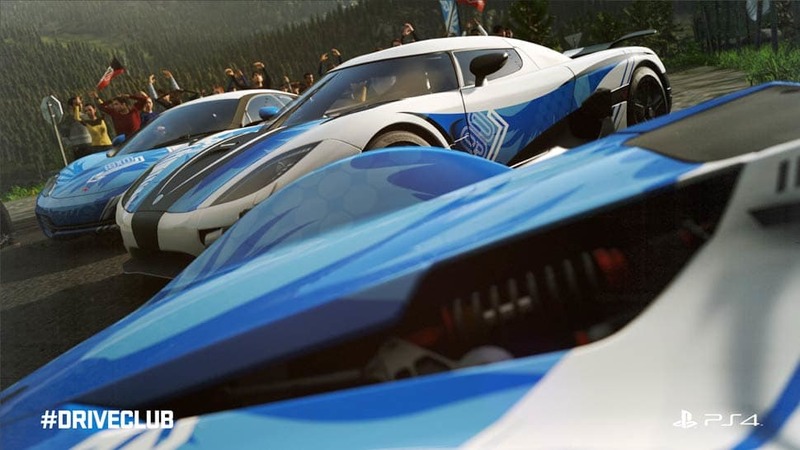 Set across stunning locales in Canada, Japan and the UK, DriveClub presents a diverse and stunning racing experience across real-world locations. 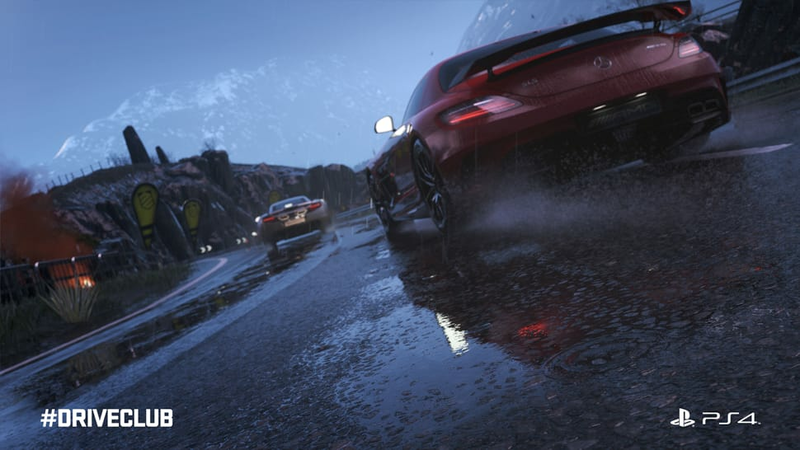 Each of these locations will present new and exciting challenges around every turn, from unpredictable roadways to off-road mountain racing. 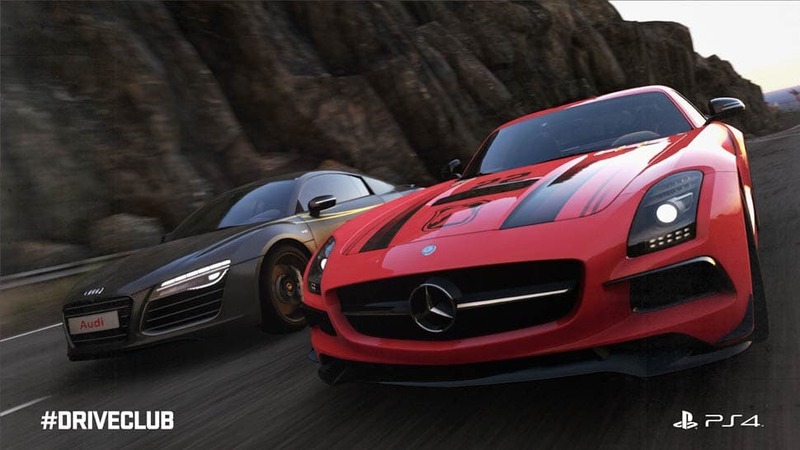 Take control of some of coolest cars from the world's most renowned manufacturers, including the likes of AUDI, Alfa Romeo and Mercedes recreated with authentic levels of detail and accuracy both inside and out! 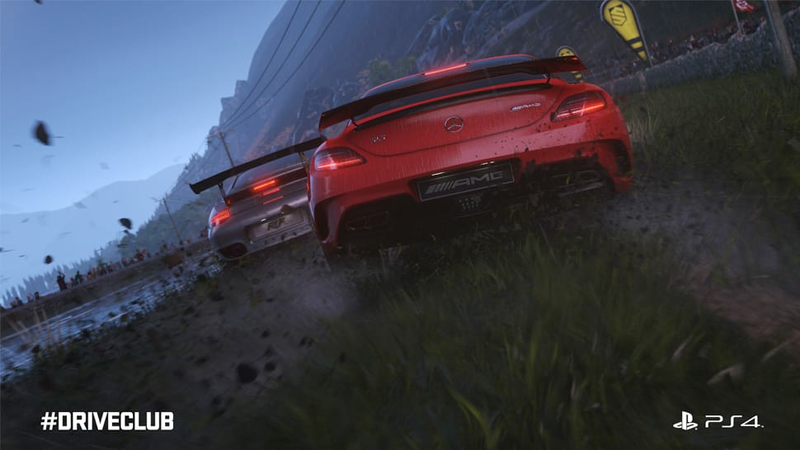 Work as a team with up to 12 drivers on DriveClub and take on an array of challenges to earn respect on the road and bonuses to give you an advantage in the game. Create your own unique club and customise your club's colours and logos for your cars to show your team allegiances. 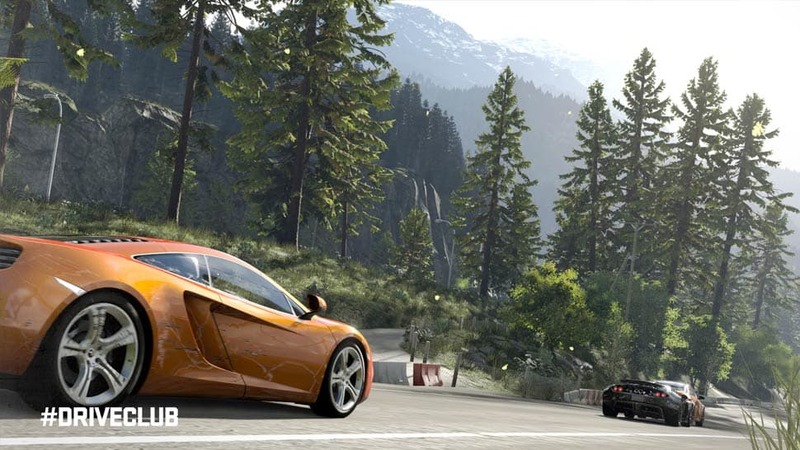 Increase your team's fame by taking on challenges from high-speed races to drifting challenges! 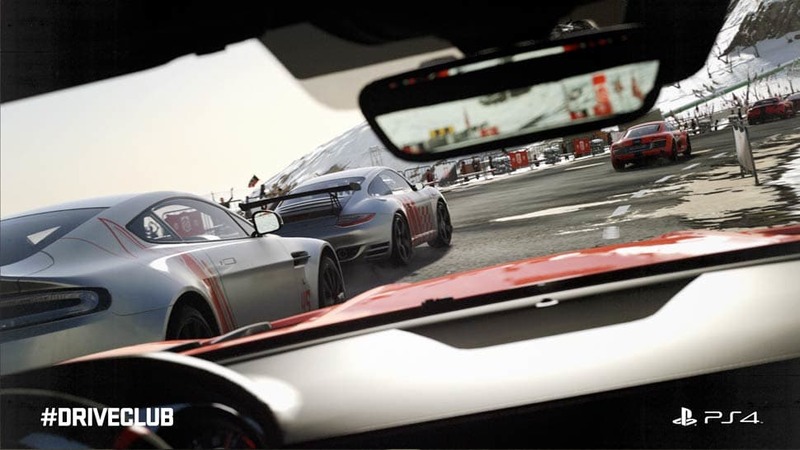 Feel every inch of the road with an immerse first person driving experience. 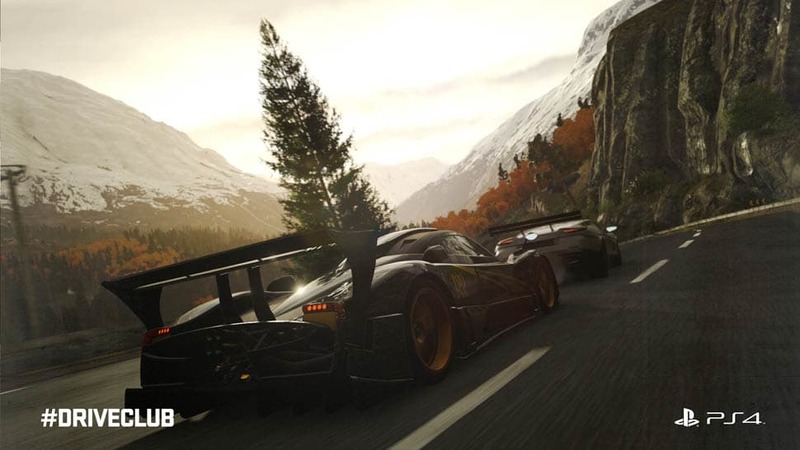 Put yourself behind the wheel, hear the thunderous roar of the engine, and feel the adrenaline course through your veins as your knuckles whiten on the steering wheel. 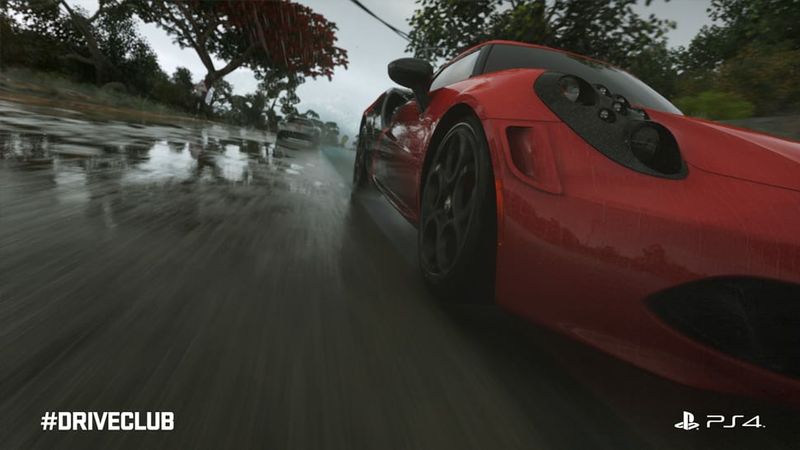 Get behind the wheel and order Drive Club today! 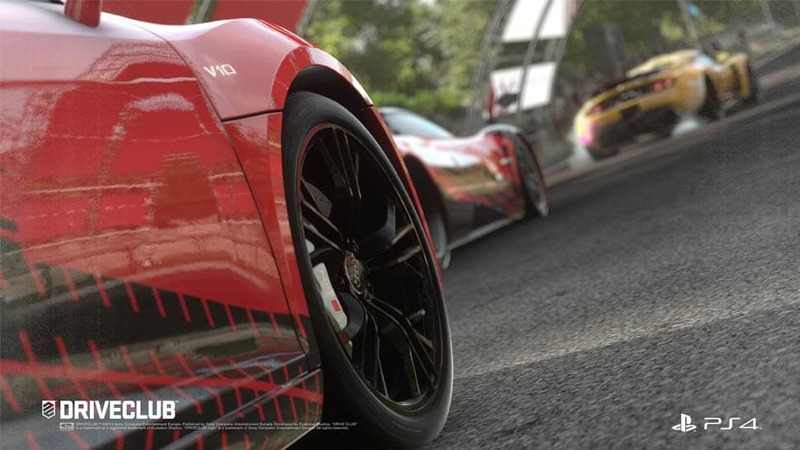 Drift into the world of Drive Club in style with the Special Edition, available Only at GAME! High-Quality card sleeve: Display your copy of Drive Club proudly with the foil treated outer sleeve with unique artwork! 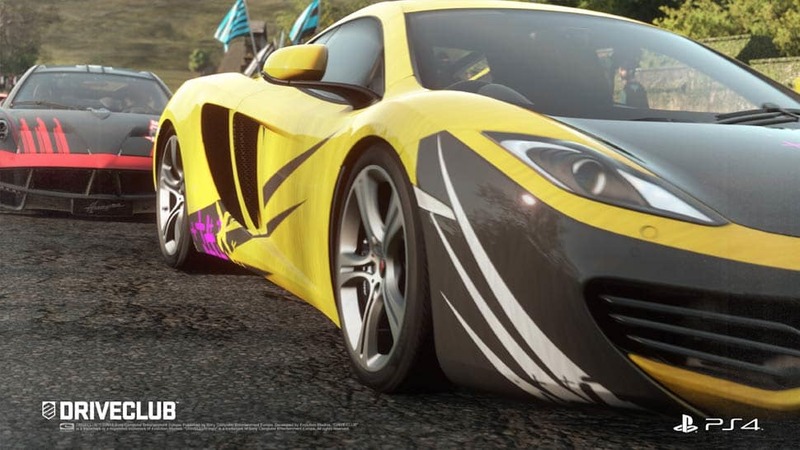 2 in-game livery packs: Make your car stand out from the crowd with the 2 exclusive in-game livery packs, allowing you to customise your car! 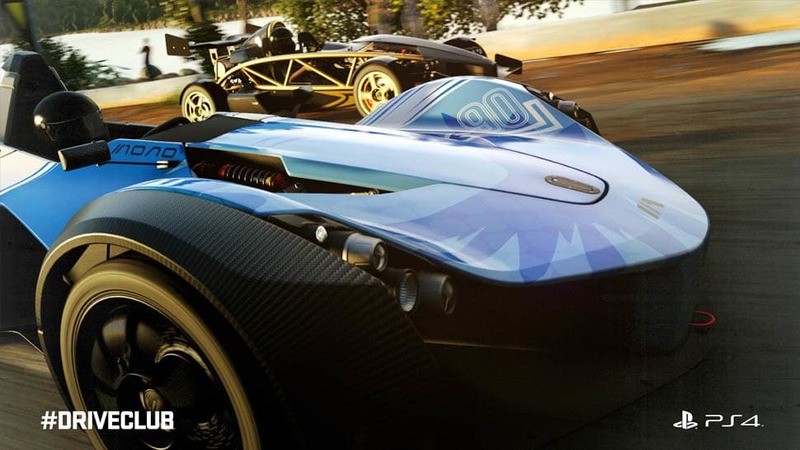 2 Drive Club Stickers: Perfect for your laptop or games console, the Special Edition comes complete with 2 Drive club Emblem vinyl stickers! 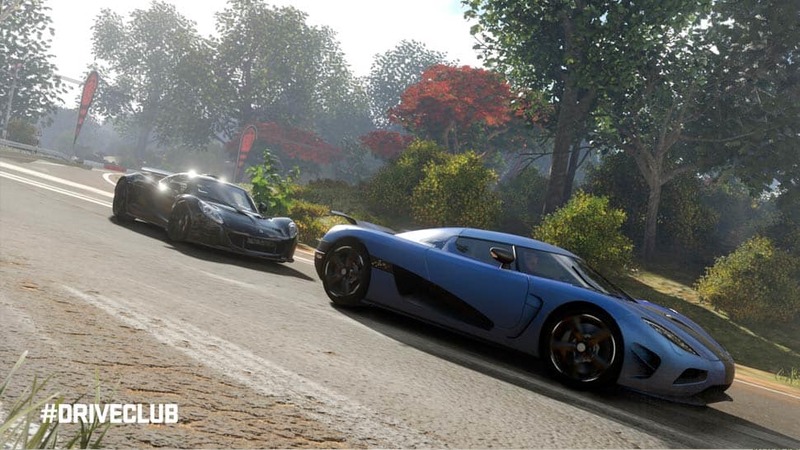 Jump into top gear and preorder the Drive Club Special Edition, available Only at GAME, today! 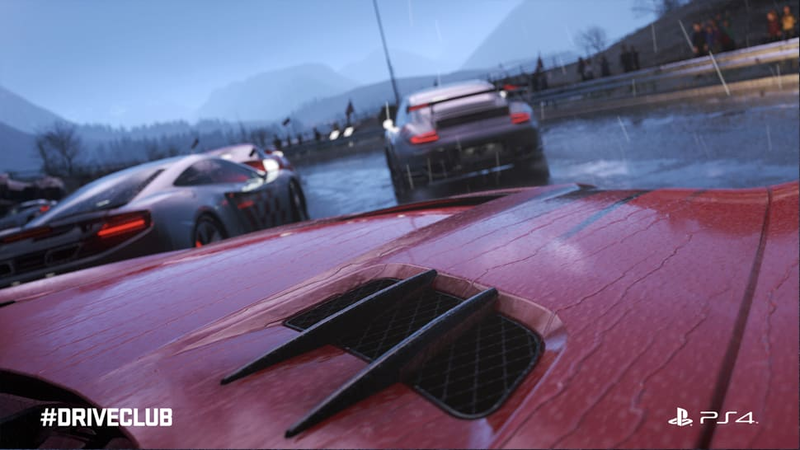 Explore the world and form clubs with fellow gamers in Sony's visually stimulating racer, DriveClub. 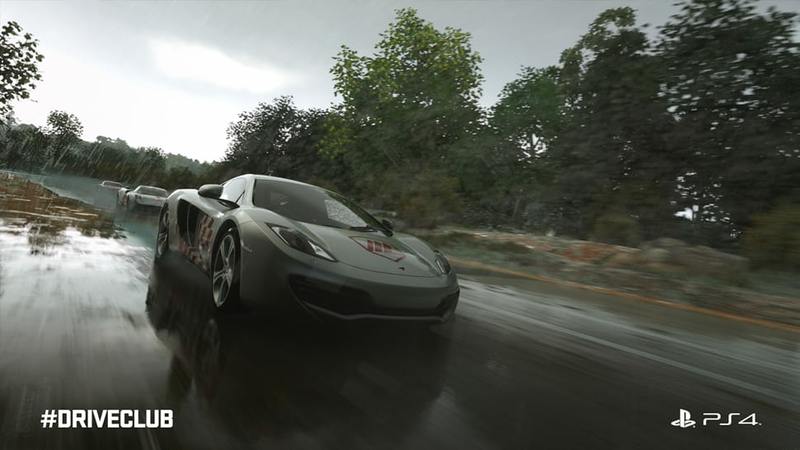 A gorgeous racer that barely misses greatness, DriveClub is one of the finest looking games on PlayStation 4.